Jordan Belliveau was believed to have been kidnapped by a stranger 5 days ago. A 2-year-old boy who went missing in Florida has been found dead, authorities said. The body of Jordan Belliveau was found in a wooded area, five days after he was believed to have been kidnapped by a stranger who gave a lift to him and his mother as they were walking at night in the city of Largo, police said. "THE AMBER Alert for Jordan Belliveau has been canceled. Sadly, the child has been found deceased," the Florida Department of Law Enforcement (FDLE) said in a tweet. Jordan's mother, Charisse Stinson, has been arrested and charged with first-degree murder, ABC Affiliate station WFTS reported. Police have not revealed any information about how the boy was killed or what evidence led them to arrest Stinson. 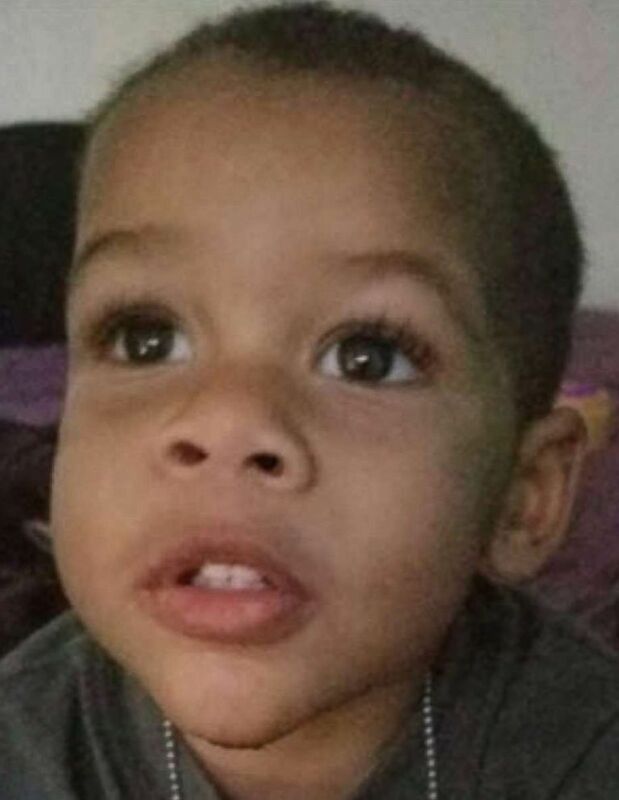 (The Florida Department of Law Enforcement) The Florida Department of Law Enforcement issued an Amber Alert on Sept. 1, 2018, for Jordan Belliveau, 2, pictured in this undated photo. 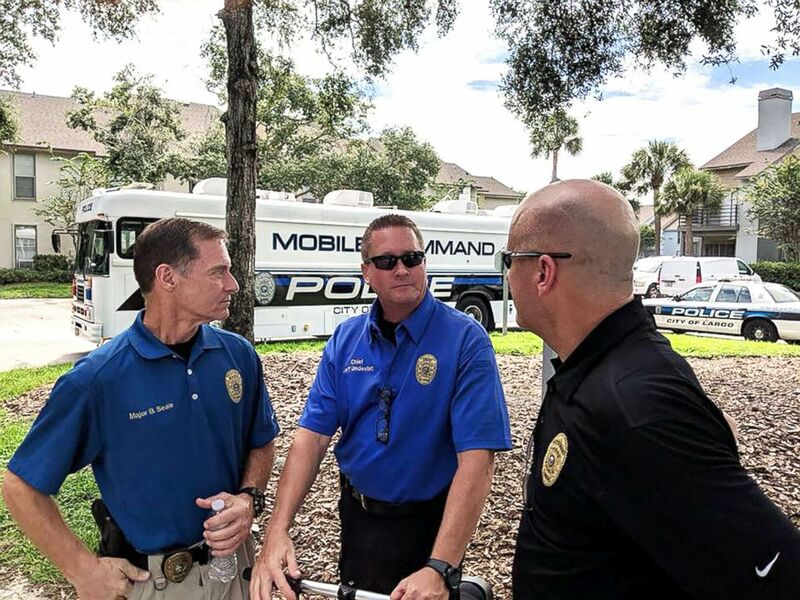 For nearly a week, multiple law enforcement agencies, including the Largo Police Department and the FDLE dragged bodies of water, reviewed surveillance footage, deployed canine search teams and interviewed family in the hunt for the child. The boy's 21-year-old mother said that on Saturday night, after she and Jordan entered the car of the man who was giving them a lift, she had an altercation with the man and he struck her in the face, causing her to lose consciousness, police said. When she woke up early Sunday morning in a wooded area in Largo Central Park, she said she could not locate her son. Jordan was last seen in the car with the unknown man, who the mother said identified himself as "Antwan," officials stated. Police later released a sketch of the man. (Largo Police Department) Members of law Enforcement gather during the search for missing toddler Jordan Belliveau. The mother had told police she did not know the driver, but she entered his car because she felt her son was too heavy to carry all the way home, police said. Police had also spoken to the father of the child, who they said was cooperating with authorities. Police on Monday said they had recovered "bloody items" from the apartment where the mother lived with Jordan, although they did not say it was in any way connected to the boy's disappearance.